It replaces the common G4 halogen bulb found in many boats, yachts, busses, campers, caravans, Rv's, solar lighting. This is ideal where the bulb lies horizontal in the fitting. 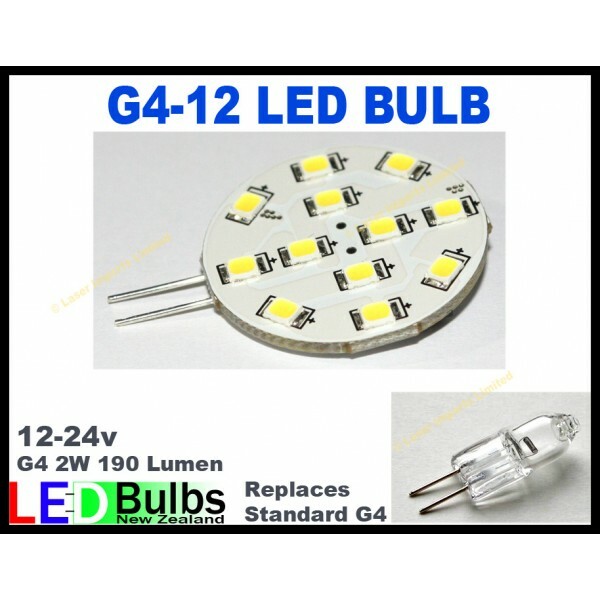 See my other products for the vertically mounted g4 ot the smaller version of the bulb.